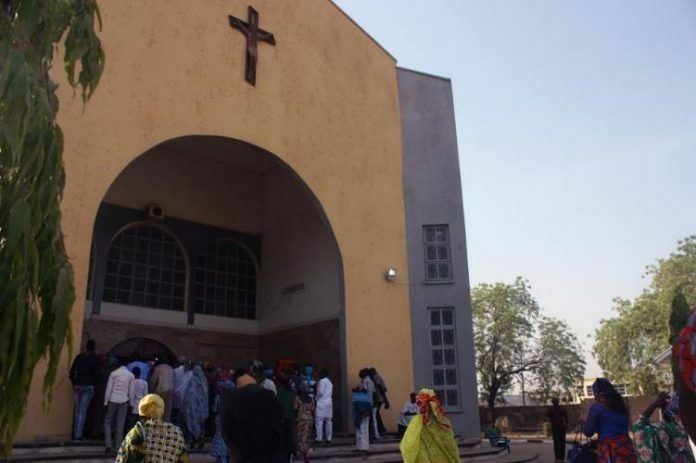 The Catholic Church in Nigeria has called on government at all levels to return schools to the original owners to ensure provision of quality education in the country. The church made the call during at the National Conference of National Association of Catholic Diocesan Directors/ Secretaries of Education (NACDDED) on Friday in Akure. Rev. Fr Francis Nni, NACDDED’s Chairman, who was represented Rev. Fr Donatus Ochai, Secretary of the association, decried the poor state of education in Nigeria. “We observed that recent examination results in the country showed appreciable improvement in the states that have returned schools to their original owners. He called on the three tiers of government to partner with the church in order to provide the much needed quality education for all Nigerian children as provided for in the Universal Basic Education (UBE) Act. Nni, who said that security was another threat to quality education, admonished government to provide an atmosphere conducive to learning and ensure free and compulsory primary and junior secondary school education.“Children cannot learn in an atmosphere of fear, oppression and killings. We, therefore, call on our government to ensure the safety of all, especially, our children,” the clergy man said.